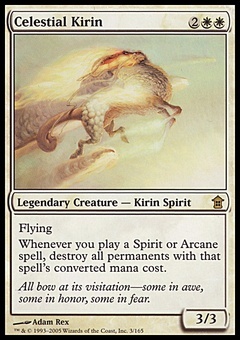 Kazuul Warlord ($0.22) Price History from major stores - Zendikar - MTGPrice.com Values for Ebay, Amazon and hobby stores! 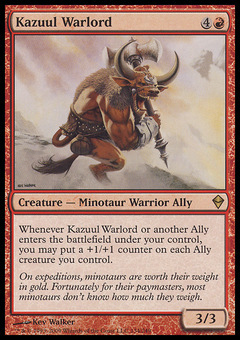 Card Text: Whenever Kazuul Warlord or another Ally enters the battlefield under your control, you may put a +1/+1 counter on each Ally creature you control. 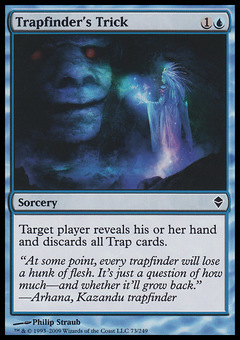 Flavor Text: On expeditions, minotaurs are worth their weight in gold. Fortunately for their paymasters, most minotaurs don't know how much they weigh.